India's educational policies surrounding its struggle to achieve 'education for all' in a nation at the threshold of economic prosperity. 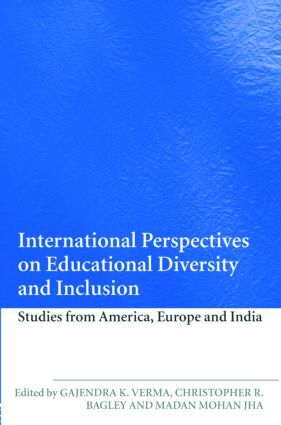 This book is unique in its breadth, and scope of its integration of educational policy data generated by different countries, with contrasted minority populations, all at different stages of development. Barriers to student access and success: Is inclusive education an answer?